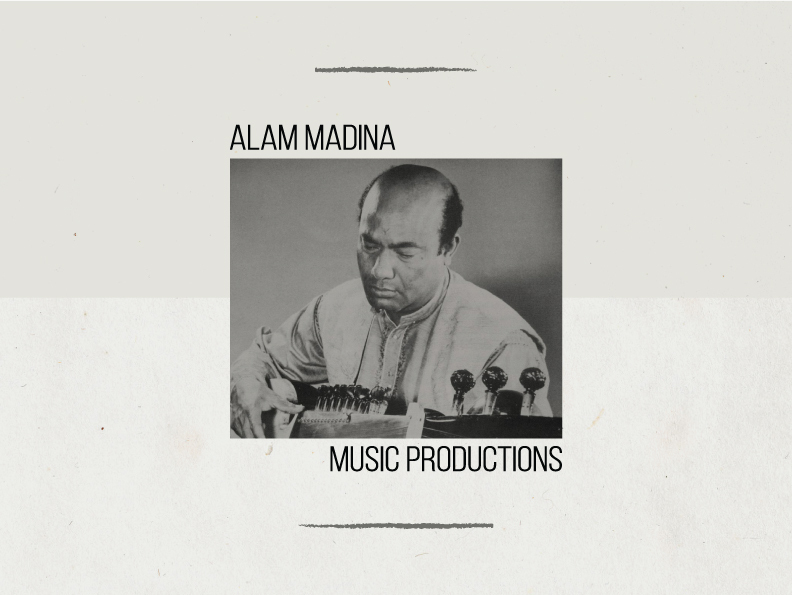 Album design made for indian classical musician, Alam Khan's 2017 EP entitled, Vignettes. Sarode illustration by Richard Smitheman. Art direction and design of CD layout done for Alam Khan's 2018 album, Immersion. Photo by Stian Rasmussen.